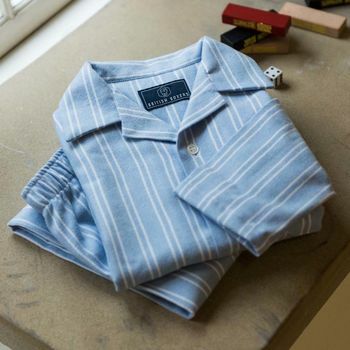 These gorgeous striped children's pyjama sets are cut in our classic style and use our finest 100% cotton, two-fold brushed flannel for maximum cosiness. 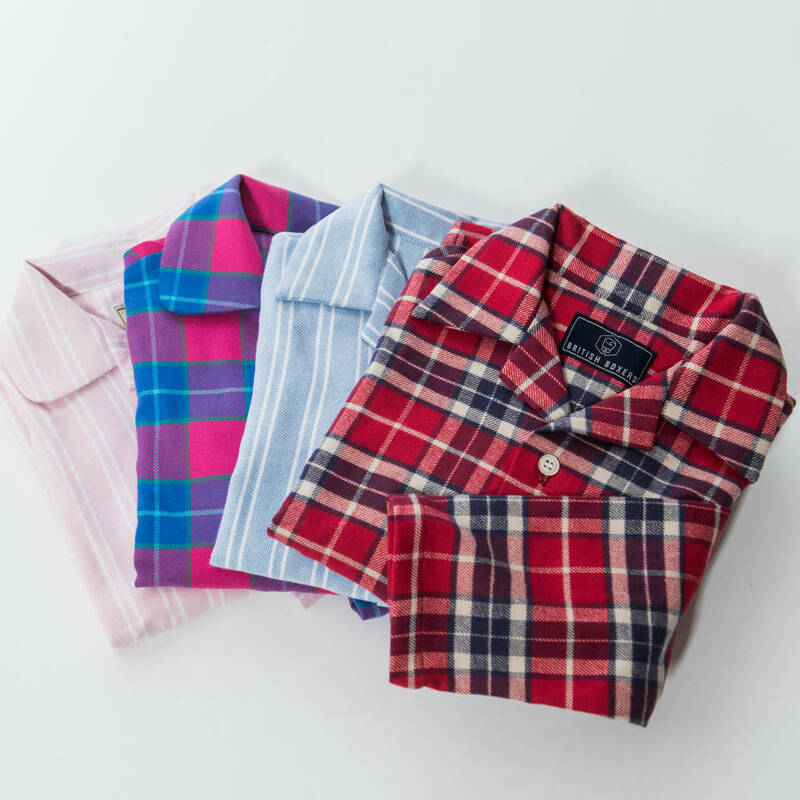 British Boxers children's pyjamas are ethically produced using 100% luxury brushed cotton. Children will feel snuggly and warm in these stunning pyjamas which are designed to keep them cosy and looking great whilst still being all natural fibres and breatheable which makes mums and dads happy too. We've got most bases covered size-wise with ages 3-4, 5-6, 7-8, 9-10 and 11-12 all available in a variety of designs and colours. 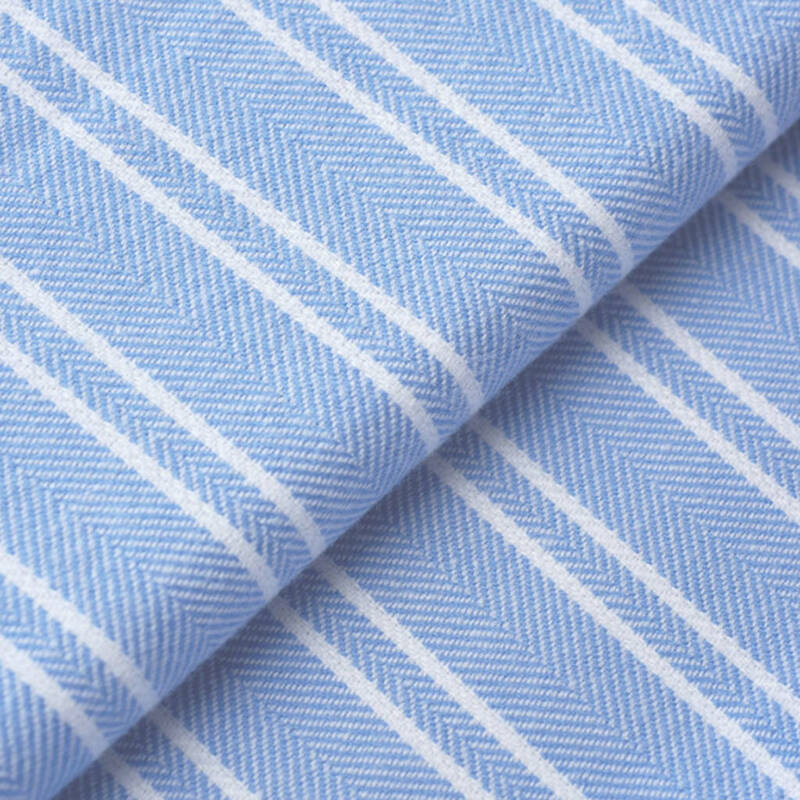 100% Cotton fully machine washable.